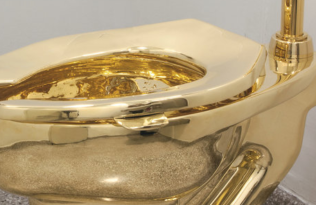 The spectacle of the contemporary art market has assumed a prominent place in the collective consciousness, with the New York Times and other general interest publications regularly reporting on noteworthy auctions and acquisitions. Unsurprisingly, courses and programs focusing on this area of study are likewise expanding. These two new books are designed for classroom use, each providing unique tools and resources for instructor and student alike. 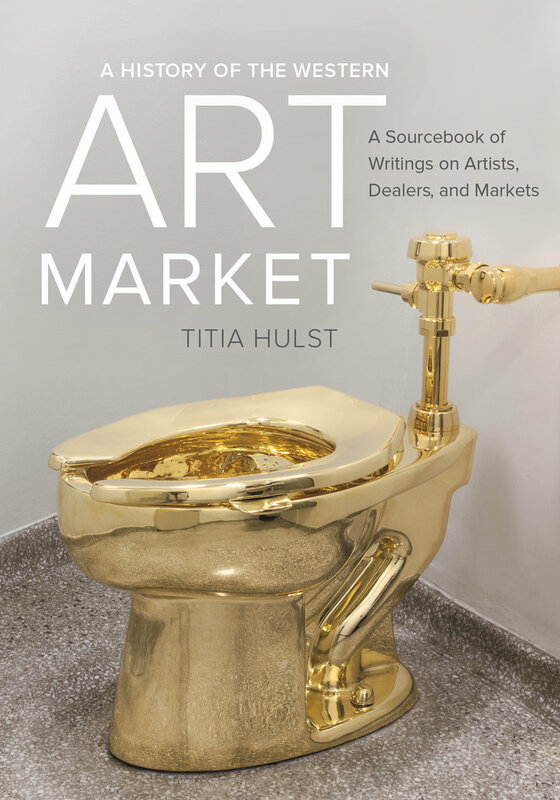 Titia Hulst’s book is the first such sourcebook with a historical perspective, and John Zarobell has created an accessible primer that sheds light on the complex workings of the international art market in our global twenty first century. This is the first sourcebook to trace the emergence and evolution of art markets in the Western economy, framing them within the larger narrative of the ascendancy of capitalist markets. Selected writings from across academic disciplines present compelling evidence of art’s inherent commercial dimension and show how artists, dealers, and collectors have interacted over time. This volume’s unique historical perspective makes it appropriate for use in college courses and postgraduate and professional programs, as well as for professionals working in art-related environments such as museums, galleries, and auction houses. 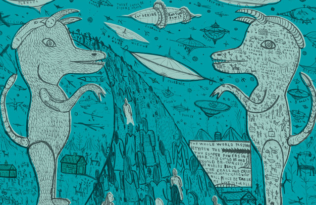 Art and the Global Economy analyzes major changes in the global art world that have emerged in the last twenty years. 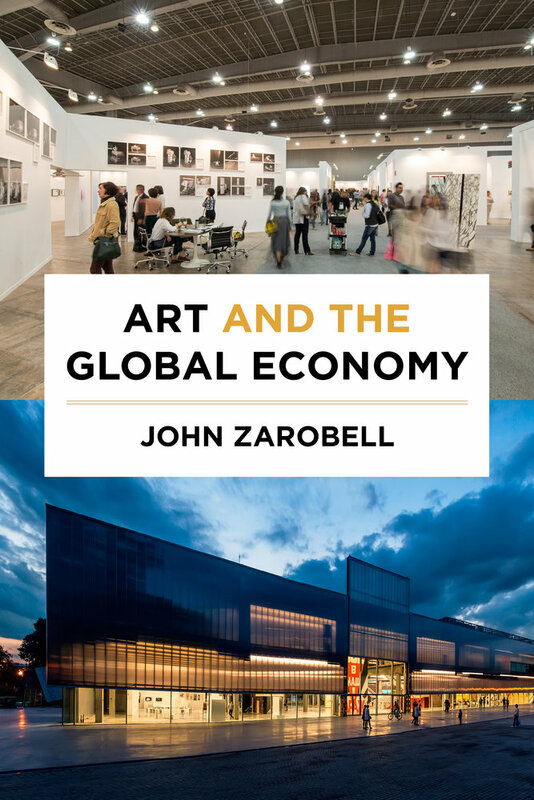 John Zarobell explores the economic and social transformations in the cultural sphere, the results of greater access to information about art, exhibitions, and markets around the world, as well as the increasing interpenetration of formerly distinct geographical domains. 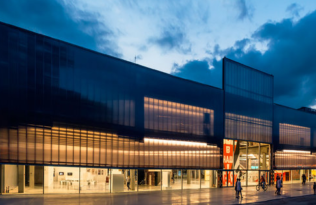 By considering a variety of locations—both long-standing art capitals and up-and-coming centers of the future—this book facilitates a deeper understanding of how globalization affects the domain of the visual arts in the twenty-first century.